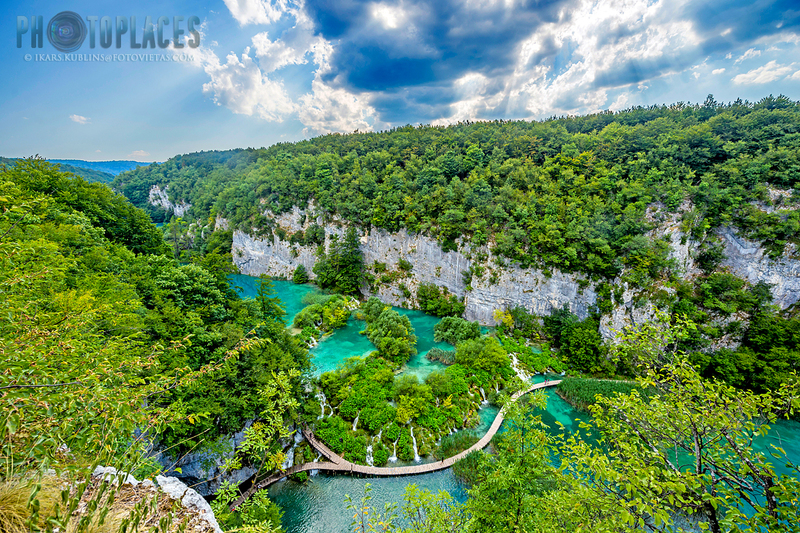 If there are places in Europe which could be called as "the paradise" then one of those places definitely is Plitvice lakes (Pļitvička jezera) National park in Croatia. 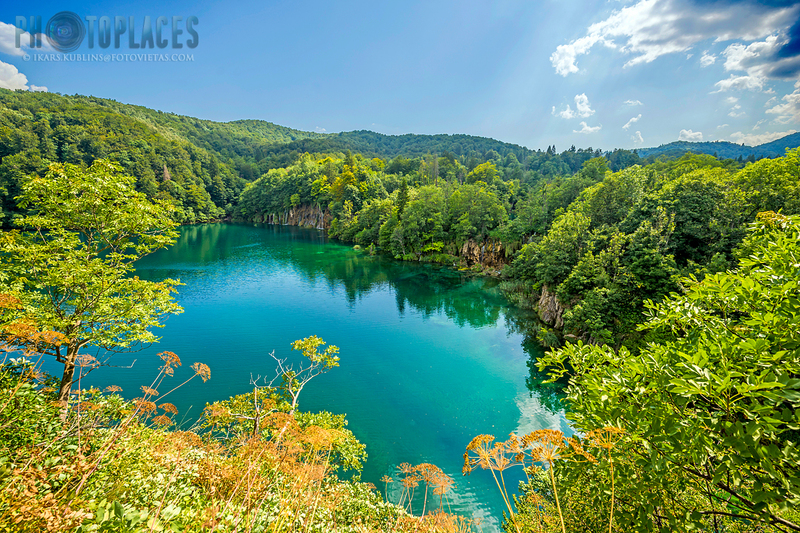 Here a nature lover can find almost anything in one site - countless picturesque waterfalls, lakes with beautiful, turqouise colored water, impressive cliffs and hills, lush green trees and forests and many great viewpoints to all this beauty. There is only one shortcoming of the place - as in a paradise (and a well known one), so many people wants to get there... thus turning the enjoyment of nature into more like a crowd in the train station during a rush hour (at least if you happen to be there in the middle of a day in the high season). 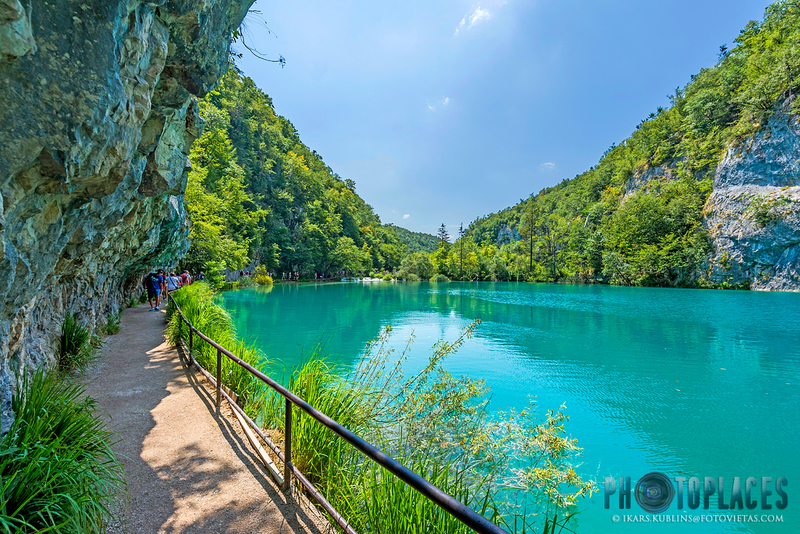 water is not only colored in turqouise, it can be also blue, green or even grey - it depends on mineral composition of the water which is also changing, the season, the angle of sunlight and other factors. 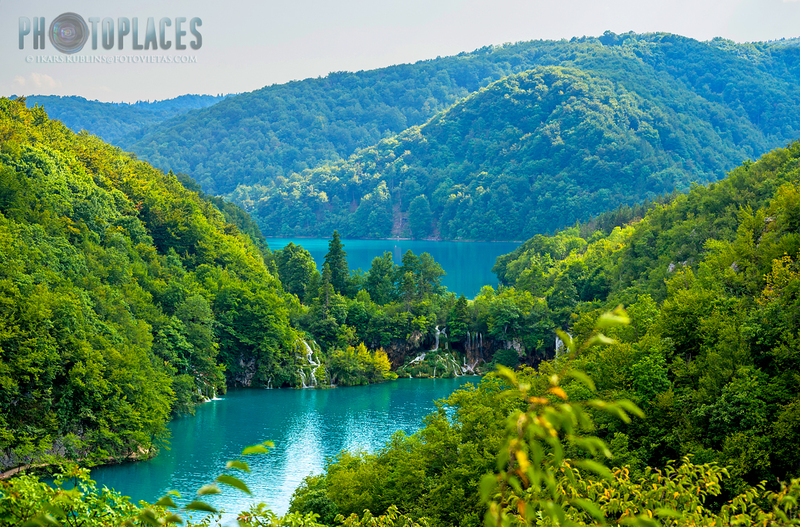 The Plitvice lakes area can be separated in two parts - Upper Lakes and Lower Lakes. The former are mostly based on dolomite cliffs but the later - on limestone cliffs. 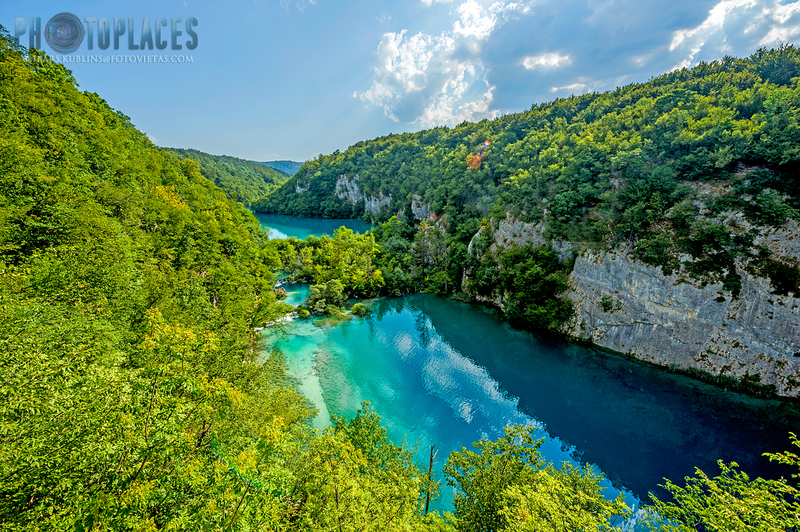 As Wikipedia informs, "from an aerial perspective, significant differences between the terrain of the Upper and the Lower Plitvice Lakes can be observed. At the Upper Lakes several little lakes have formed parallel to each other and a rather shallow water flow can be observed. The Lower Lakes, however, are much larger and virtually drill their path through the rock. Furthermore, there are only a few lakes at the Lower Lakes. They have formed a canyon, which continues as river Korana." 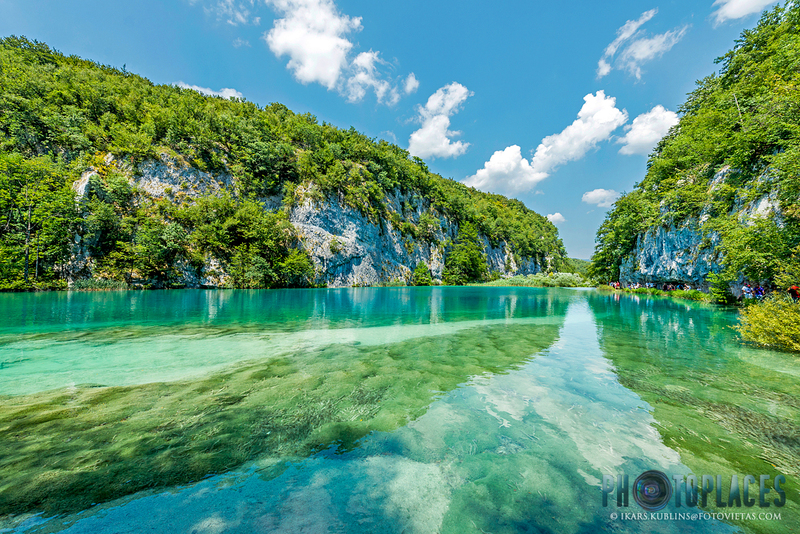 exactly there the initial phase of Plitvice lakes wonder is to be found. 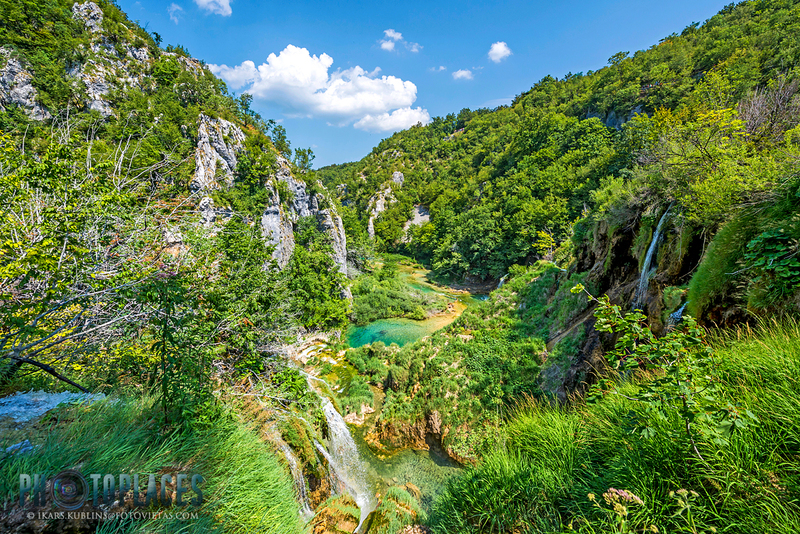 In the below-the-surface theater, countless streams of water flows through the mountains and karst processes are on-going. There the water washes out the chalk which later settles as a sediment on the lakes "borderlines" and also everywhere else (the chalk sedimentation happens all around not only in specific places). As it would not been enough, the place is unusual also from the meteorological point of view. The unique local climate is made by the surrounding Velebit mountain range - it's more moderate than near-by areas which are located closer to sea and has more Mediterranean-type of weather. 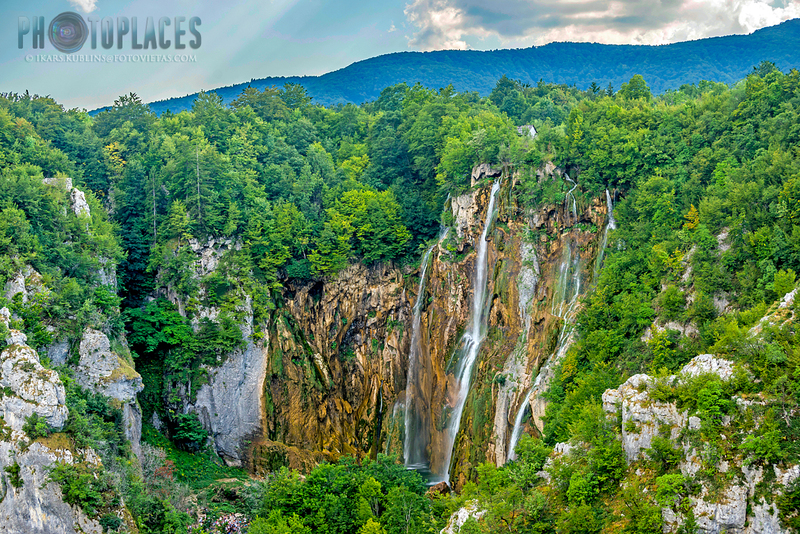 Thanks to this special climate as well as the height differences of mountain walls which encloses Plitvice lakes, the nature park area has a great biodiversity. 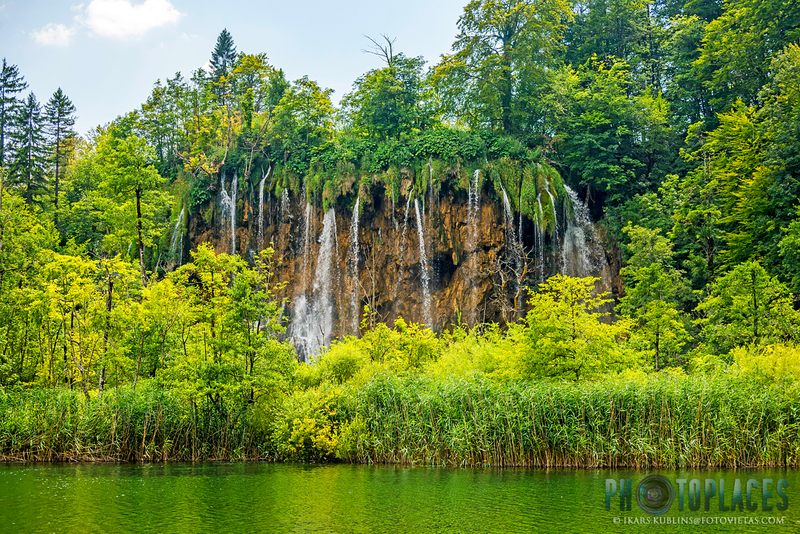 Although Plitvice lakes were tourism object already in the 19th Century and the National park was founded here in 1949, several more decades had to pass before Plitvice lakes was discovered by masses. It became popular after several Hollywood westerns were filmed here back in 1960ies and 70ies. 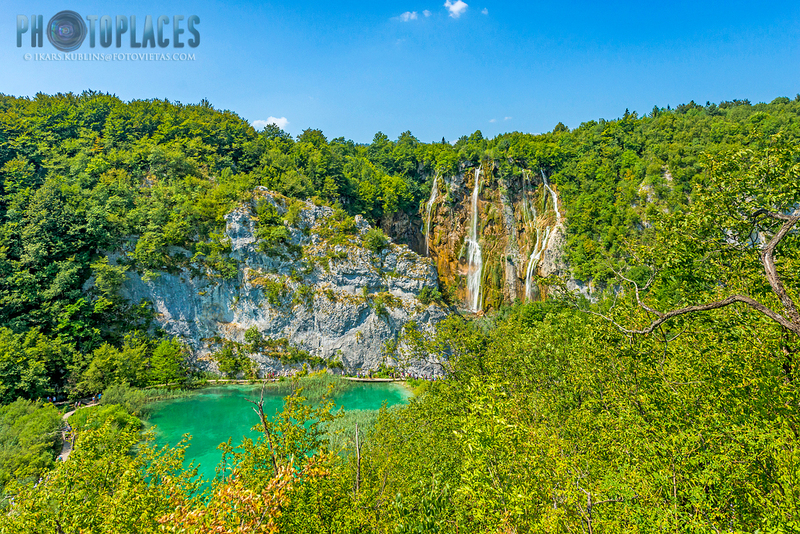 Nowadays Plitvice lakes is one of the most visited nature parks in Europe with around 1,5 million visitors per year.